As temperatures drop and the warmth of a comfy, cozy home beckons, so does the allure of a bar cart. While summer called for frozen margaritas on restaurant patios, autumn is the time to transition to hand-stirred drinks enjoyed with friends in the comfort of your apartment. There’s a certain charm that comes into play when you relocate your liquors from a dusty cabinet and into a unique display. To get started, first find a cart that speaks to you and your personal style. From modern and minimalist to rustic chic, there’s plenty of directions to take. For a contemporary vibe, opt for a glass or steel surface that complements clean lines and modern decor. 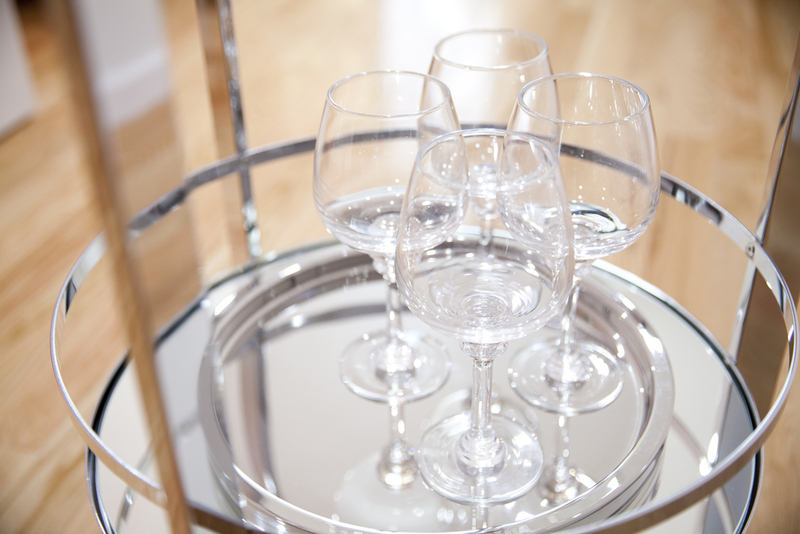 This glass cart from Wayfair will easily fade into any background making your beverages the stars of the show. Be sure to find a cart that has wheels so you can roll the party from the living room to the dining room to the patio for after hour drinks. Now comes the fun part – buying all your liquor, mixes, and garnishes. Remember, your bar cart is a display so be sure to opt for your favorite bottles and reserve your secondary choices for the cabinet. It’s important to remain selective and hone in on your favorite beverages. 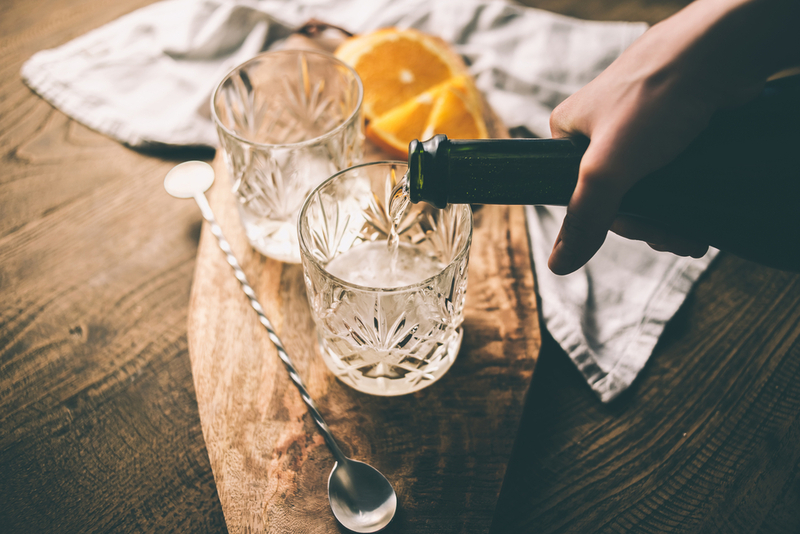 If you’re a lover of gin, citrus, and martini variations, stock up on your favorite juniper-infused spirits, lemons, and vermouth. 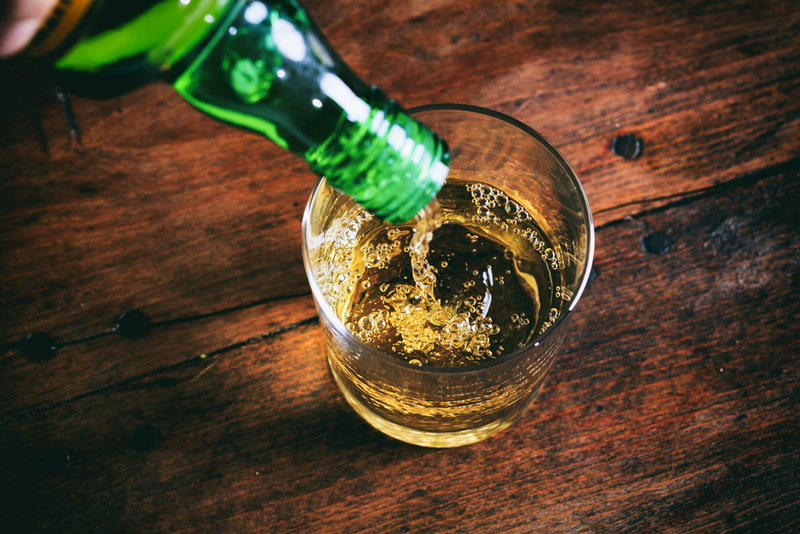 Is whiskey more your style? Showcase your favorite bourbon, sugar cubes, and Angostura bitters for a make-your-own Old Fashioned display. Our preferences often change, so highlighting your favorite drink of the moment is a fun way to adapt your tastes and share them with your guests. Now that you have your cart and your spirits, it’s time to accessorize. Glasses and tools are equally important for the creation of a perfect cocktail, which is why it’s crucial to check off all the essentials. For glasses, align your drink of choice with its traditional glassware. For example, if you’re on a Negroni kick, be sure to serve it in a traditional rocks glass for an authentic feel. For Manhattans, a well-polished martini glass will cap off the elevated experience. If you’re testing out an innovative cocktail get extra creative with a fun glass like these coupes from Williams Sonoma. 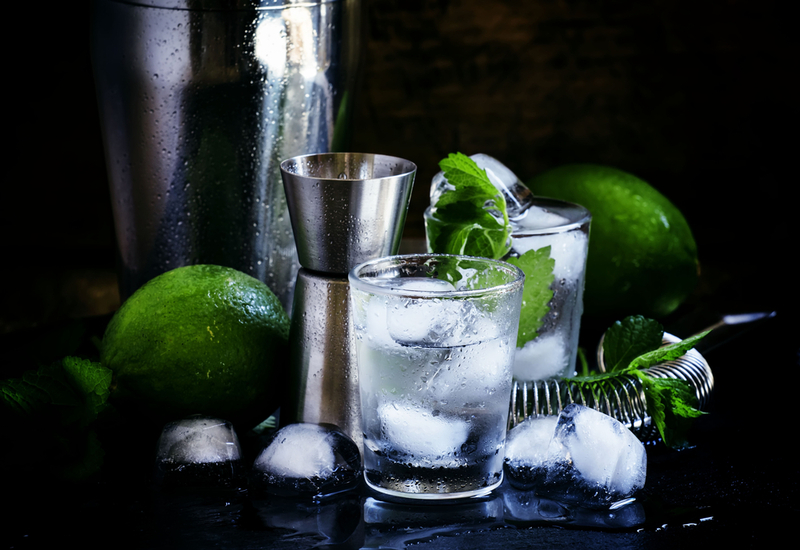 To bring your favorite libation to life, you need the essential tools such as jiggers, shakers, bar spoons, and more. Click here for a complete rundown from GQ. Are you in the market for an apartment to entertain in this season? Contact the team at Lincoln to find a community near you.